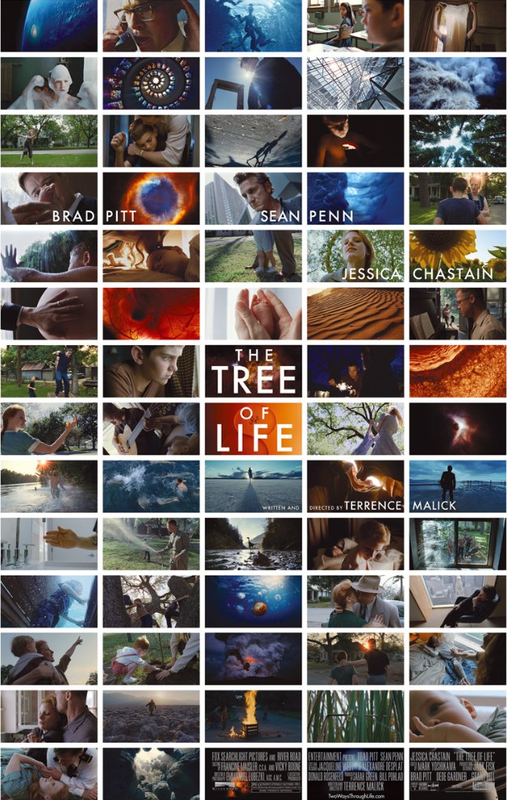 Winning the Cannes Palme d'Or and nominated for three Academy Awards, as well as recommendations from friends, 'The Tree of Life' was an attractive choice for a family viewing one evening. How wrong was I! The movie opens with a mysterious flickering light or flame with a narration from Mrs O'Brien (Jessica Chastain about choosing a path of nature or grace, before following the story of the O'Briens. Jack (Sean Penn), the eldest son, recalls events of his childhood, especially the tussles between him and his aggressive father (Brad Pitt). 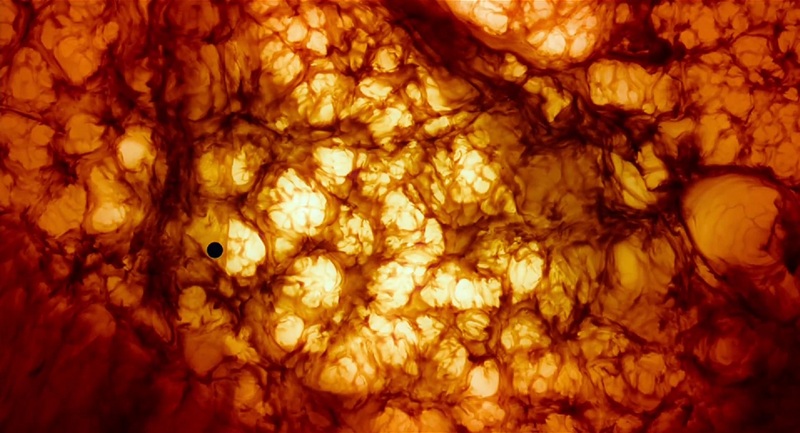 But before this, a ten minute visual spectacular retelling the creation of Earth. 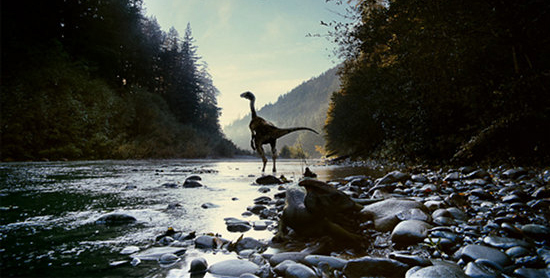 Whilst it showcased brilliant forces of nature, colour and vivid imagery, we all sat there expecting David Attenborough to intrude and tell us about the shocking dinosaurs which appeared on our screens. The sequence was breathtaking, yet odd, but surely delightful. This is the first Terence Malick film I have seen and I have to praise him for the style that whilst I don't fully appreciate, is unique and original. Thematically, the movie seems to parallel the creation of Earth, the fall of man and the future end of the world, dealing with themes of love, grace, temptation, sin, death and ultimately God. This was done extremely well, albeit confusingly edited and choppy. The mood drastically changes as we see the O'Brien kids growing up, the treatment of them from their father and the effect that has on Jack. Unfortunately, at over two hours long, the movie does seem to drag on and on and on; and though we weren't quite satisfied with the ending, was just glad it was over. The cast is sublime, especially Brad Pitt who gives a very strong and solid performance. Jessica Chastain is likeable but repetitive and Sean Penn is pensive throughout in a thoughtful but non dramatic way. 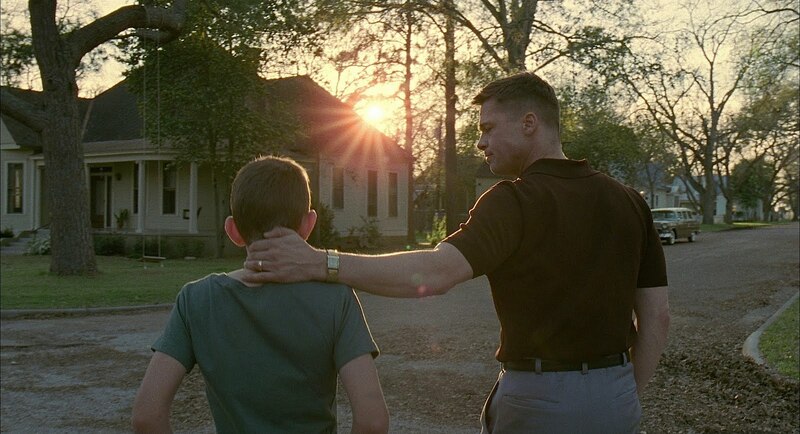 'The Tree of Life' is a thought-provoking, deep and visually stylistic movie. At over two hours long, the film does drag on and is quite serious throughout. The cinematography and themes explored is to praise, but this is definitely not the light family movie we were expecting when we watched it! Good review. Malick's best and that's coming from somebody who comes close to loving all of his movies.